Valentine’s Day is around the corner, and I know the local liquor stores will be full of people trying to pick out a special bottle of wine for the special day. I am a firm believer that every day is a special day for wine, and you don’t have to go broke doing it. I’ve got a few wines in every price range that you can enjoy on Valentine’s Day or any other day of the week. The first wine I have to share is one I spoke about a couple of weeks ago. Perfect for Valentines Day and every other day. Not only does it have Passion right in the title, it’s one of the best buys in the store right now. 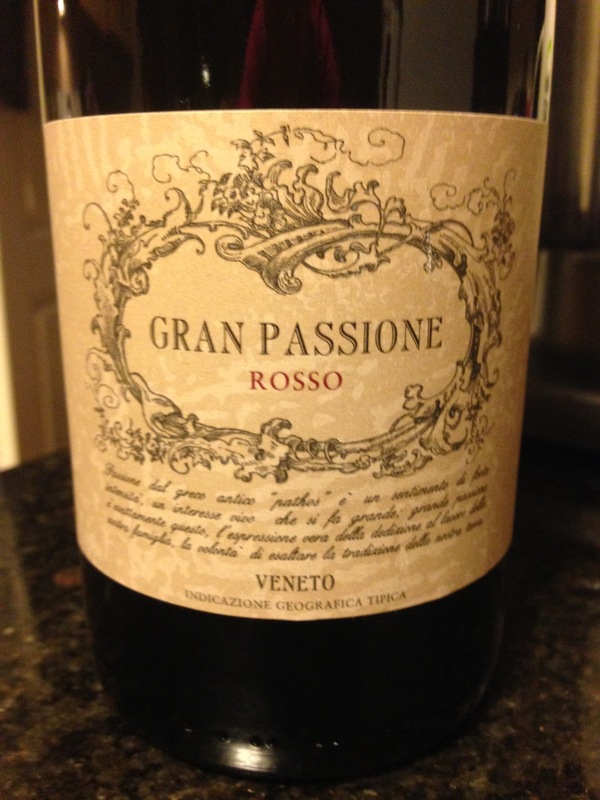 This is the Gran Passione Rosso, one of my Italian favorites right now. Not only is it delicious, it is so reasonably priced, under $17. Rich and ripe, this beautiful wine has vanilla, licorice and oak. I love this wine, and I believe it is one of the best values. It has become a staple in my wine rack. 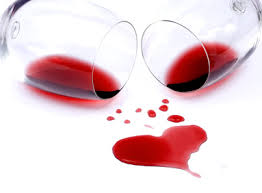 Here’s another great wine for Valentine’s Day. 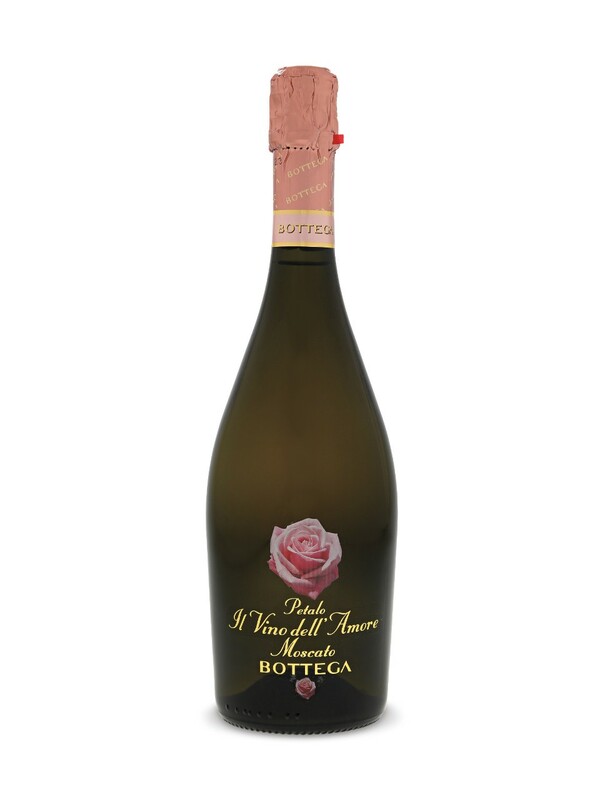 Give your special someone a bottle of the Bottega Petalo del Amore Moscato. Amore is love in Italian, and I love Moscato. It can remind me of Riesling, which as you know I adore. This is a sweet wine for your sweetheart and I love the refreshing bubbles and delicate finish. Flavors of orange and honey compliment many food choices as well. And it’s another very reasonably priced wine at around the $15 mark. Our local NSLC store got in a couple of new Zinfandel wines this past week, and Zinfandel is one of my favorite wines in the world. California tends to be the home of the great Zinfandels, and this is no different. 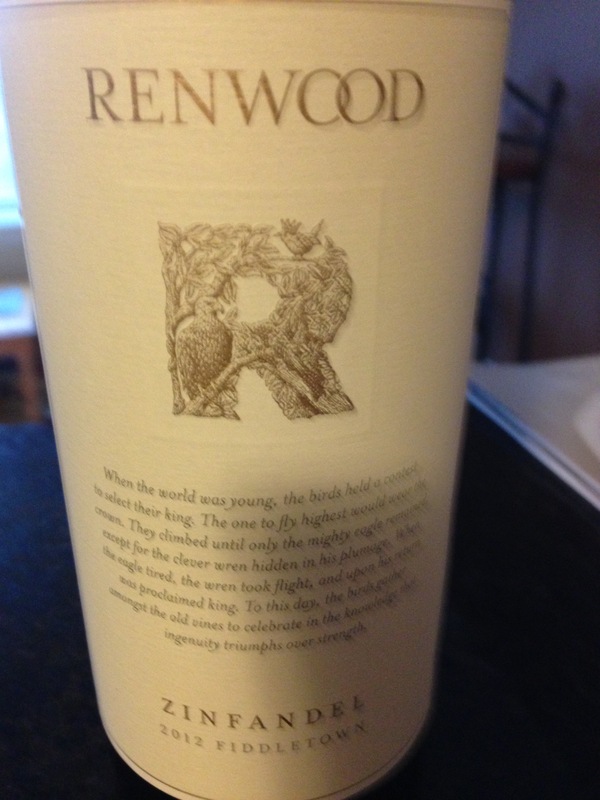 Renwood comes from northern California surrounded by the mountains and rushing streams of the California Gold Rush. Which is perfectly fitting because when Frederick W. Macondray joined the Gold Rush in the 1850’s he bought Zinfandel with him and Joseph Osbourne made the first Zinfandel wine in California in 1857 and after that it boomed. I tried this particular Zinfandel this past week and loved. At $31, I believe it is worth every penny. Flavorful with a zippy pomegranate flavor, this wine comes alive on the palate. It doesn’t have the over-powering smoky bacon flavors that some Zinfandel wines have, and I loved the clean acidity and surprising tannic structure of this wine. Will definitely buy again. 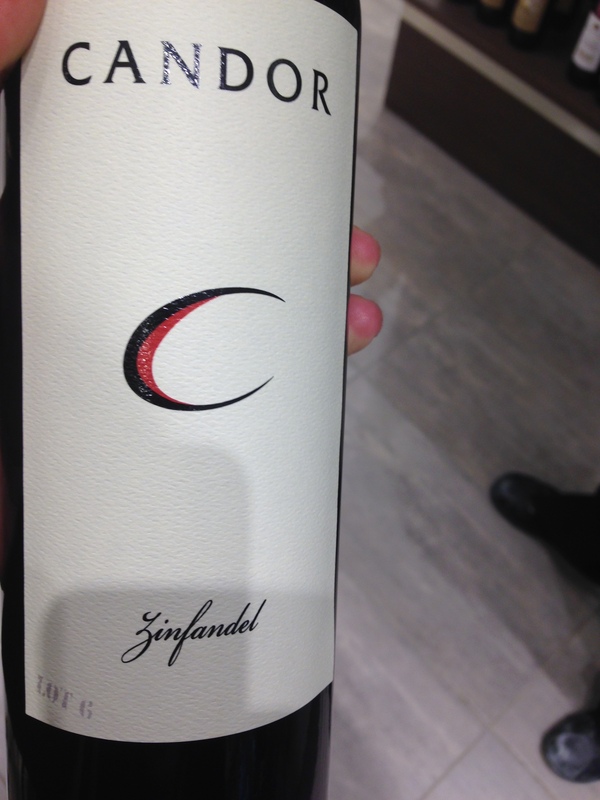 The Candor Zinfandel has me giddy with excitement! It is so good, and so well priced at around the $25 mark. I have written about the Candor Merlot previously, and when it was gone, apparently it was gone for good. Well now our local NSLC have bought in the Candor Zinfandel. Not only is it fabulously priced, it’s fabulous on the palate. I had this again last night, second time this week, and introduced my visiting friend to this wine. It is gorgeous, and medium to full-bodied with rich fruits and a little spice on the palate. Again, not over-powering on the smoke and bacon, but very subtle notes of smoke. I love this wine. There will be a bunch of us single people celebrating the day with an awesome bottle of wine. I hope no matter who you spend Valentines Day with, you have a great day and a great week. This entry was posted on February 13, 2016 at 1:38 pm and is filed under Wine. You can follow any responses to this entry through the RSS 2.0 feed. You can leave a response, or trackback from your own site.